The AR platform is widely used and loved among firearm enthusiasts because of the customizability it offers. By law, the lower receiver of an AR-10 rifle is considered to be the firearm itself. That’s because it houses the fire control group. 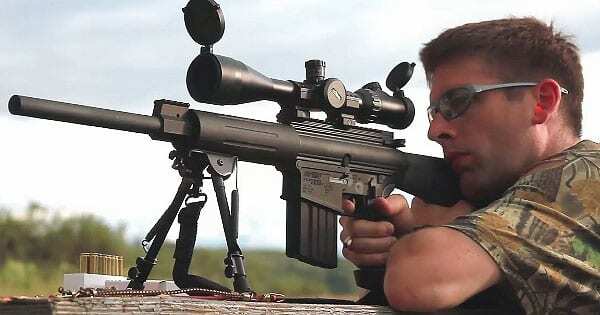 The AR-10 is a precision shooting rifle, intended to fire the heavy .308 caliber. Thus, accuracy and precision are of prime importance, which inevitably is widely provided by the lower receiver. Here we’ll learn about the qualities of a good AR-10 lower receiver, its ideal manufacturing process and the compatibility between AR-10 and AR-15 lowers. The article will also review the best AR-10 lower receivers on the market to help you make your buying decision. How to Choose a Great AR-10 Lower? 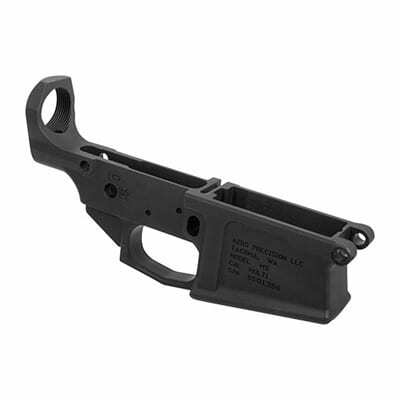 The AR-10 lower, can either be a simple CNC machined chunk of metal or a full-fledged, functioning firearm. 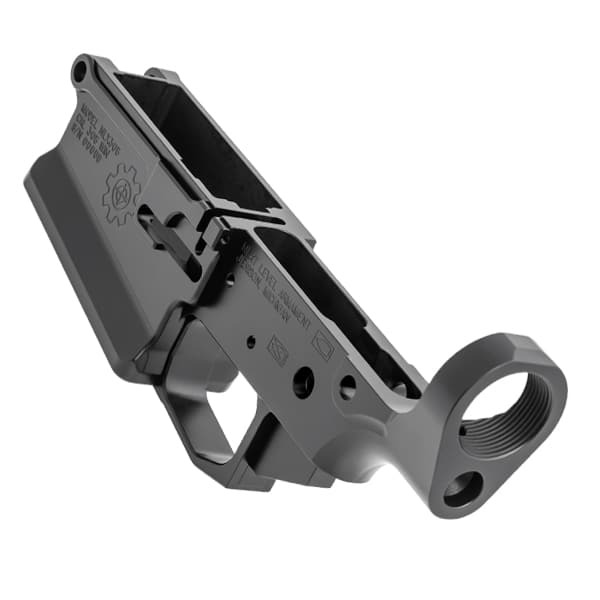 The complete AR-10 lower houses a few components which include the trigger group, pistol grip, fire selector, magwell, and the buffer tube catch. Some other points to consider when choosing an AR-10 lower are its compatibility with different uppers and the availability of magazines. Let’s talk about them one by one. The very first and very basic factor to consider is the platform of your AR-10 lower. Since AR-10 is not widely used, unlike the AR-15, there are quite a few standardization options for it. 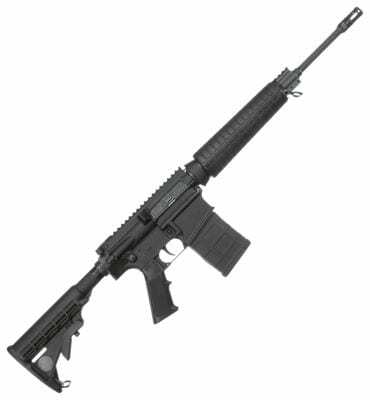 AR-10 has two major platforms, namely the DPMS - LR 308 and the Armalite AR-10. If you are upgrading your lower, check and choose the right platform, so you subsequently don’t have to change other components. Another thing to consider is customization. 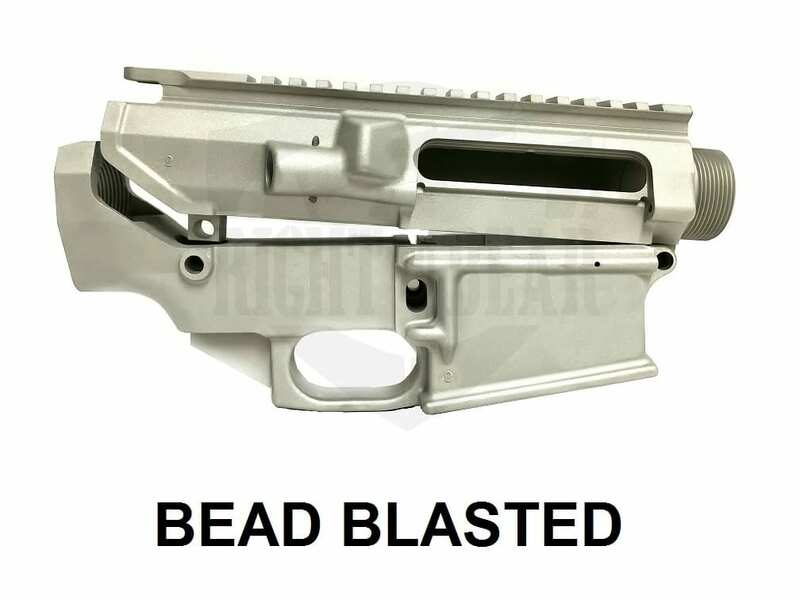 Some people like to use readymade lowers, while some like to machine them, as buying a complete lower requires an FFL whereas an 80% lower doesn’t. Perhaps buying a finished lower ensures precision, saves time and covers you with a warranty. Furthermore, a good AR-10 lower must have an integral trigger guard. Although many people like to use a trigger guard of their own choice, an already integrated trigger guard provides a stronger lower. Forged vs Billet Lowers - Which is Ideal? We need a bit of ironsmith’ compendium on this one. AR-10 lowers, or probably any other lower receivers for that matter, are manufactured by any of the three production methods. These include billet shaping, forging and casting. Casting refers to pouring molten metal into a cast or die to give it a shape. This metal obtained from casting is quite brittle and of bad quality. Billet shaping requires the use of CNC machines, to shape a solid chunk of metal into the desired shape. The metal here is already prepared so it's just cutting and lathing it. Finally, the last method is forging. A procedure which has been used for centuries to forge metal. Forged receivers and considered to be (and are obviously) better than billet ones. The reason is that while forging, hot metal is regularly heated and beaten up, which causes its grain to mix. Making it firmer, and less brittle. The receivers manufactured using billet method are very clean and aesthetically pleasing. Forged AR-10 lowers, on the other hand, are technically a bit harder and more durable than billet ones. So if you have a choice, you should go for a forged lower. However, the takeaway is that none of this matters. It's just a matter of mental satisfaction. That’s because billet receivers have never been reported or seen to underperform forged ones, although there’s still a slight margin. If you are more into hunting and using your rifle outdoors, subjecting it to tough use, you must opt-in for a forged receiver. If you are more inclined towards competitions and precision shooting, billet receivers will be a good choice for you. Additionally, billet receivers are aesthetically more pleasing. If you are looking to use or swap the lower receiver components among AR-15 and AR-10 rifle, unfortunately, you’re going to be disappointed. There’s a simple reason behind this. The calibers of the AR-10 and AR-15 don’t match. The AR-15 fires the .223 REM whereas the AR-10 shoots .308, which is a heavier and larger bullet. Hence the parts of the AR-10 lower are designed to accommodate and fire these rounds. Most parts of the lower receiver are not interchangeable between AR-10 and AR-15. Whereas some of them are. First, let's talk about the parts that are not interchangeable. The magazine, the magazine catch, the takedown pins, the bolt catch and the pistol grips. The magazine of an AR-10 houses .308 cartridges whereas the AR-15 holds .223. The magazine, as well as the magazine well of the AR-10 lower, is hence bigger for the AR-10 magazines. The AR-10 was primarily designed for combat, which eventually requires it to have larger parts. Due to its firepower and caliber, the AR-10 is somewhat bigger than an AR-15, which means the takedown pins and the bolt catch are also bigger, and it's impossible to swap them. The pistol grips are also not interchangeable due to the difference in size. It finally leaves us with the trigger springs and the trigger. 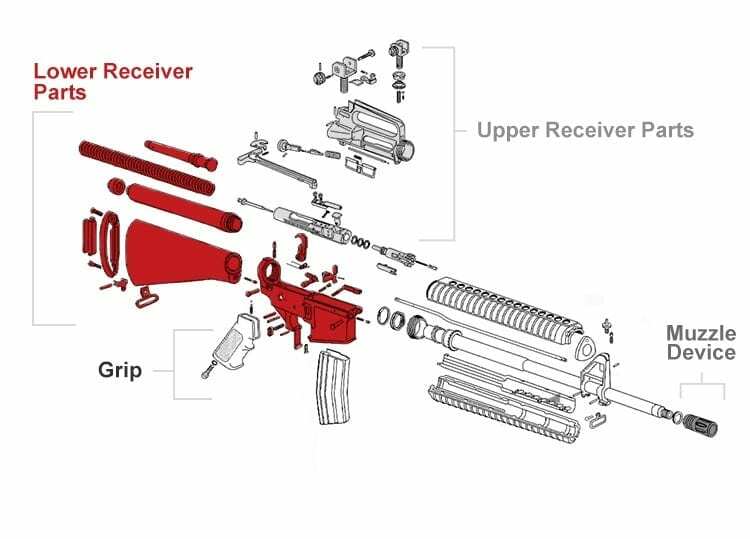 These are the only parts that you can interchange between the AR-10 and the AR-15 rifles. Now we’re going to switch gears and take a look at our top picks for the best ar-10 lowers. Let’s see what products made our list and why. This Aero precision lower receiver is billet machined from 7075 T6 aluminum to mil-spec dimensions and has a matte black hardcoat anodized finish. The bolt catch is threaded for a screw pin, eliminating the need for a bolt pin. The integrated trigger guard makes the receiver more unified and durable. It features selector markings at 45, 60 and 90 degrees which work with standard safeties as well. The receiver fits DPMS pattern components. Good for competitive shooting and tactical uses. The Aero Precision lower receiver is aesthetically pleasing and lightweight. It accepts the aero precision fire selector but also works with standard safeties which are a plus. Overall, the receiver is good enough for competitions and tactical uses. Machined for T6 aluminum, this upper and lower receiver set is perfect for hunting and tactical use. The receivers set is compatible with DPMS platform, and the upper receiver is compatible with DPMS high profile style .308 handguards. The magwell is EDM cut to accept P-mags. Bolt catch assembly uses a hex head screw instead of a rolling pin for easier installation. It is a simple set of receivers to install and use. 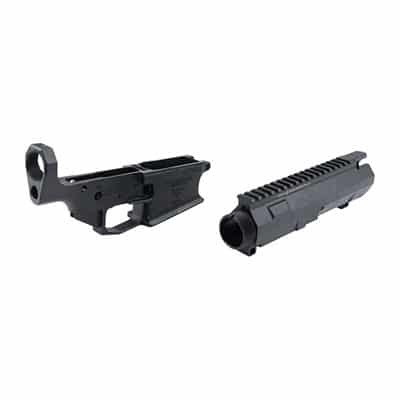 The Cross Machine Tool Co. AR-10 receiver set has a good quality and is easy-to-install. The customer support is excellent, so you can contact them if you have any issues. The receiver set is tough and great for rugged uses like hunting. 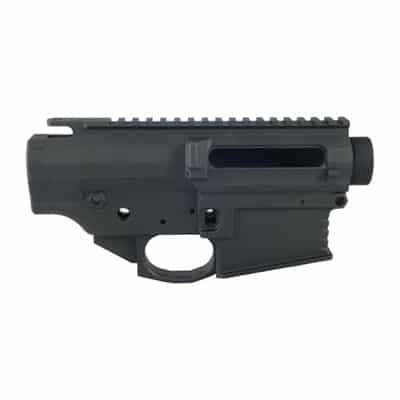 This stripped AR style upper and lower receiver set has been machined from 7075 T6 billet aluminum and features a matte black anodized finish. The receivers accept DPMS LR-308 pattern components, making it highly suitable for a wide range of aftermarket components. The flattop upper has a Picatinny rail to install accessories quickly. The lower has an integral trigger guard making it more compact and durable. The lower accepts DPMS style mags, so ensure that your mags comply, before buying. Good for all uses. The set has both upper and lower receivers, so you need to buy them separately. Since this is a complete lower, you need to purchase an FFL. The Black Rain Ordnance receiver set has both upper and lower receivers, so you don’t have to buy them separately. These are compatible with the DPMS platform, so you can use a lot of aftermarket accessories with your rifle. The Picatinny rail sure saves you some money. Overall, it is a durable and aesthetically pleasing product. An AR-10 should be durable and tough to withstand the heavy .308 caliber it fires. Forged metal is always considered superior to billet metal, although it doesn’t make much of a difference with the AR-10. 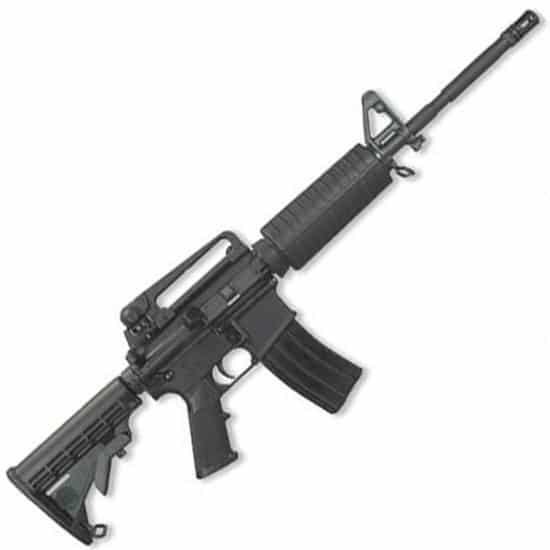 The DPMS platform is more versatile and has more aftermarket parts available, as compared to the AR platform. Additionally, the parts of the lower receivers of the AR-10 and AR-15 are not interchangeable, except for the trigger and the trigger spring due to size and caliber difference. Buying a complete lower requires an FFL, but you can also buy an 80% lower, and finish it yourself. However, with readymade lowers, you get quality machining, you save time and you are covered by a warranty.